Entertainment is at the heart of La Belle France. 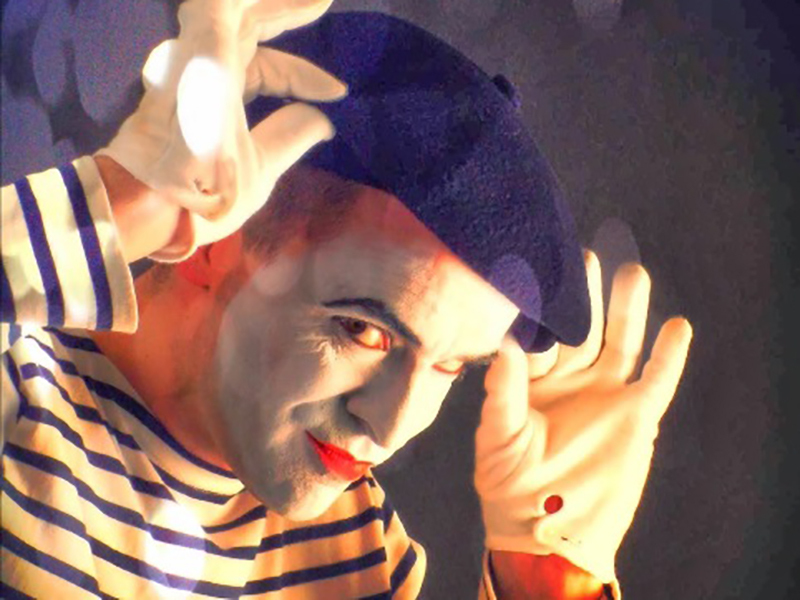 Allow your guests to be transported to the centre of Paris where we can create the delights of the Moulin Rouge- both the traditional version Can Can dancers, accordionists, Edith Piaf tribute and caricature artists or to the more modern musical version with a recreation of the songs from the Movie. Or if Moulin rouge is not your tasse de thé how about the French style Le jazz hot or the folk bands from Provence.